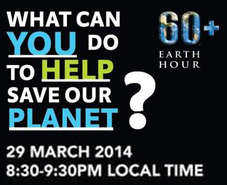 Organized by the World Wildlife Fund for Nature, Earth Hour is encouraging millions of individuals, communities and businesses to turn off their non-essential lights for one hour as a symbol of their commitment to the planet. 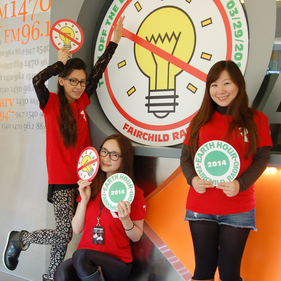 This year, Fairchild Radio is expanding its scale of the lights-off event. 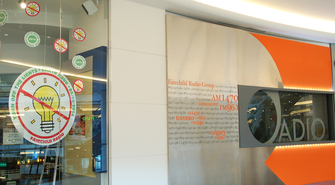 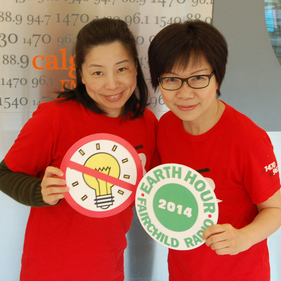 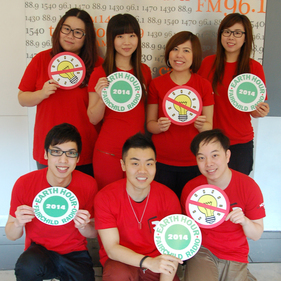 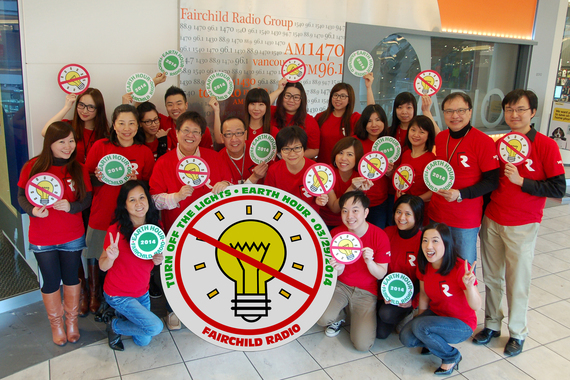 Besides encouraging DJs and staff to turn off the lights during the Earth Hour (8:30pm to 9:30pm on Saturday, March 29) at home, Fairchild Radio President Mr. George Lee is also suggesting all staff in the office to switch off the lights, computers, photocopiers and fax machines for an hour on Friday afternoon. 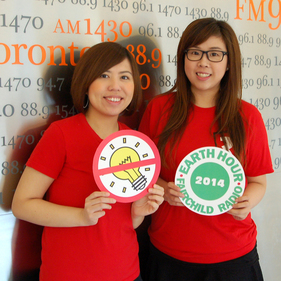 Then starting April 1st, we will collect used batteries and unwanted cell phones for recycling during the whole month of April. 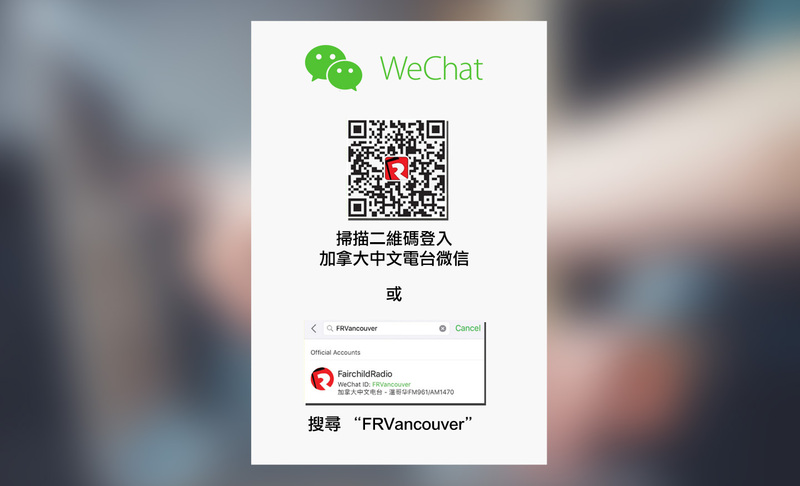 Enquiries: 604-295-1234.